If you live in South Carolina and you’re trying to adopt a Persian kitten or cat, your best choice is to go to a Persian cat breeder. These are people who specialize in the breed and really understand their personality traits and how to care for them. 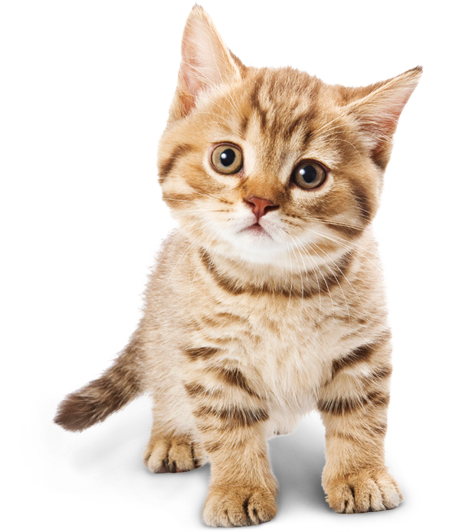 Finding a Persian cat breeder in South Carolina can be difficult, but we’ve done all of the hard work for you. We’ve spent hours researching to find all of the different Persian cat breeders in South Carolina and you can find our full list below. How They Describe Themselves: CatzR4me is a small cattery located near Columbia, South Carolina. Our family has been breeding quality Himalayan & Persian cats at reasonable prices for over 25 years.We produce the solid and pointed Persian known as the Himalayan and the Pointed Shorthair Exotic(a shorthair Himalayan) in all colors but we specialize in Chocolate and Lilac. How They Describe Themselves: Our kittens get plenty of exercise & attention from us while growing up. By the time they go to their new homes they have been eating solid food for 6 weeks & are liitter box trained. They have exceptional personalities! How They Describe Themselves: PuffStuff is a CFA registered cattery. We have been breeding Himalayans, Color Point Exotics, Persians CPC and Exotics CPC over 30 years. Larisa Voronina is a CFA Breed Council. We are working hard for the best results. How They Describe Themselves: Over the years I have worked diligently to produce some wonderful Persian Kittens For Sale with prestigious pedigrees and personalities to match. I am working with a handful of fabulous new colors in the best quality possible and finally some of these new colors have actually been accepted for grand championship status by the CFA after years of pushing. How They Describe Themselves: Shahanee Cattery is a local cattery that specializes in breeding and selling top quality Himalayan and Persian kittens for pets, breeders, and show. Our breeders and kittens have run of the house and are spoiled rotten. Not finding what you want with the Persian cat breeders in South Carolina? Sometimes this happens as most small catteries only have one or two litters per year. If you’re looking to adopt a Persian kitten or adopt a Persian cat, you have two choices.